Theresa May is asking the EU for another delay to Brexit. Theresa May has offered to sit down with Labour leader Jeremy Corbyn to try and agree on a Brexit plan which can be passed by the House of Commons. Prime Minister Theresa May has failed in a fresh bid to get her Brexit Withdrawal Agreement backed by the House of Commons - on the day the UK was originally due to leave the European Union (EU). 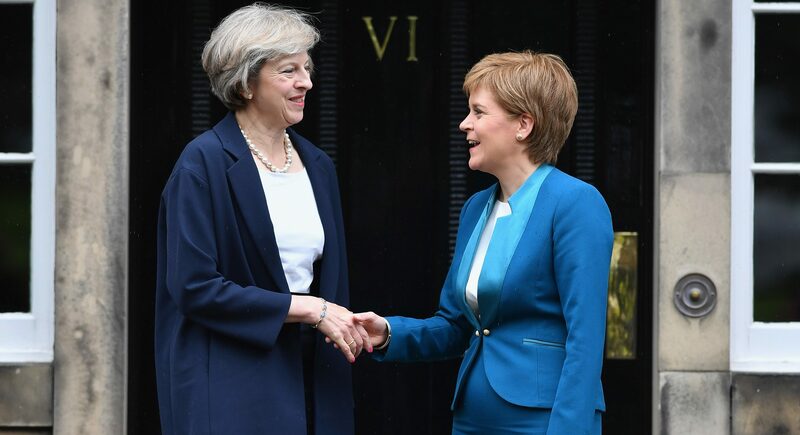 Nicola Sturgeon fears Theresa May’s successor will be a Brexiteer who will send the Conservatives “lurching even further to the right”. An online petition urging the UK Government to cancel Brexit has passed five million signatures. A petition demanding that Brexit is stopped has reached one million signatures - including thousands in Tayside and Fife. Theresa May was losing her voice during a desperate final defence of her deal in the Commons. MPs have rejected Theresa May's revised EU Withdrawal Agreement, plunging the UK into fresh political crisis. Jeremy Corbyn has warned his party to stop in-fighting if they want to see Labour in power. Jenny Hjul: Is Labour Party split a prelude to a realignment in British politics – or a flash in the pan? The breakaway faction of the Labour Party could be the prelude to a realignment in British politics, or it could be a flash in the pan.